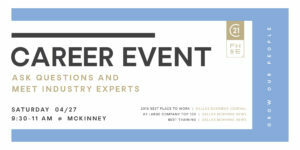 Join us Saturday, April 27 (RSVP here) for our FREE career event at our McKinney location. Ask questions, meet industry experts and learn more about the Judge Fite Company culture. 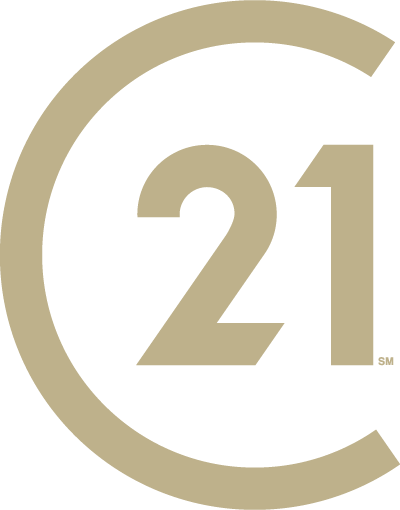 NO OBLIGATIONS – just great information from The Dallas Morning News’ #2 Top Place to Work! 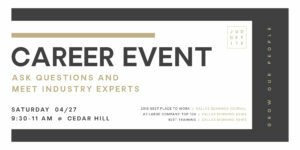 Join us Saturday, April 27 (RSVP here) for our FREE career event at our Cedar Hill location. Ask questions, meet industry experts and learn more about the Judge Fite Company culture. NO OBLIGATIONS – just great information from The Dallas Morning News’ #2 Top Place to Work!